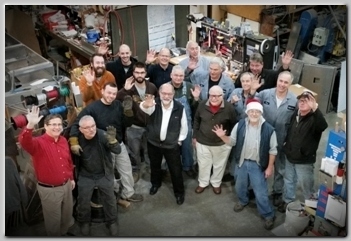 SKYLINE ELECTRIC & MFG. 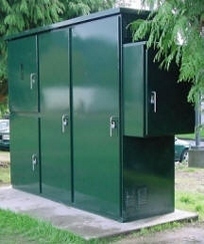 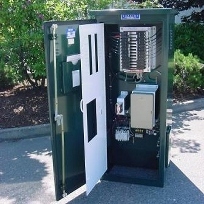 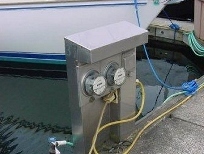 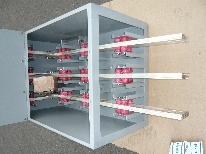 CO. INC.
enclosures, wireways, power outlets, and bus gutters. 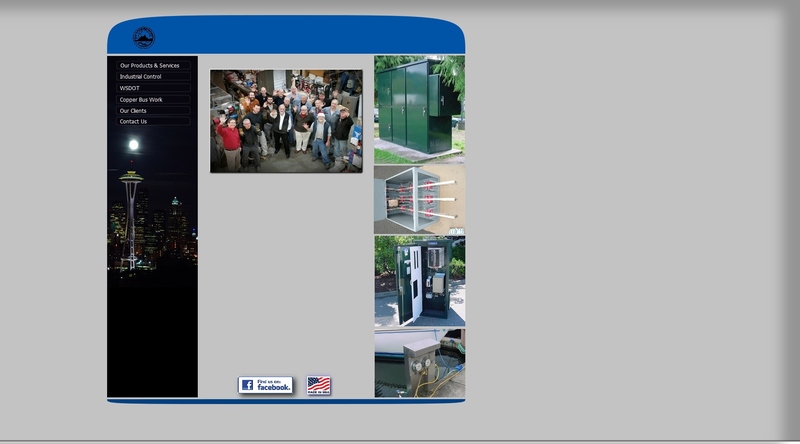 satisfy our customers' needs in a timely fashion.